2018 North Dundas Business Expo! Come on down Saturday, April 28th, 2018 from 9:00am to 4:00pm to see the services and businesses that your community has to offer while getting free swag and the chance to win great prizes. We will be at the Joel Steele Community Centre at 577 Main St in Winchester along with the rest of your village to meet and greet. All in all, you should expect more than 75 businesses to browse ranging from fashion and wedding to food and catering and from home improvement to home based services and from home made goods and services. 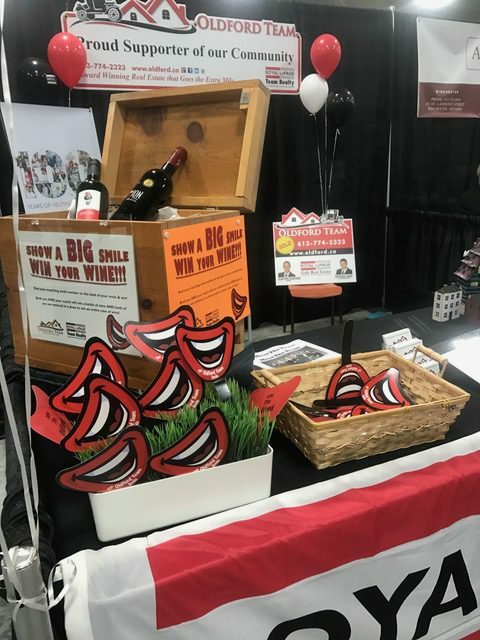 We will also have our ‘smile match’ game running where you need to find your matching smile in the crowd or with a booth to both win a bottle of wine and be entered in a draw for a bigger prize. See our booth for more details and information. Check out more information about the business expo and the list of businesses here!